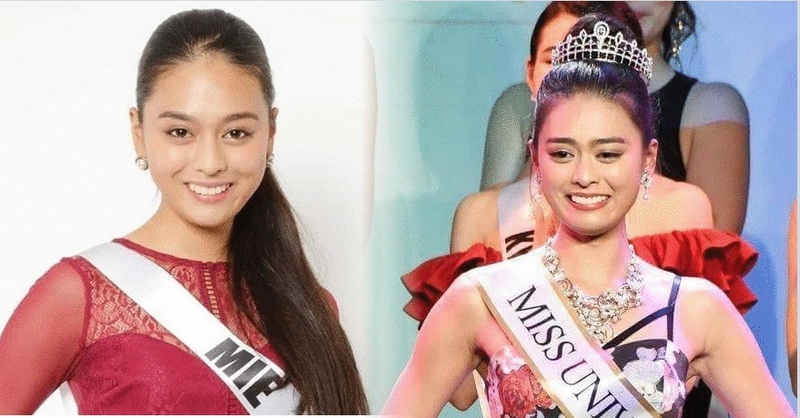 20-year-old actress Yuumi Kato who represented Mie, a prefecture in southwestern Japan, was crowned Miss Universe Japan 2018 on March 19, 2018, held in Hotel Chinzanso in Tokyo. Yuumi succeded Momoko Abe who won Best In National Costume during 2017's edition of Miss Universe in Las Vegas. Having been raised and educated in Malaysia, Yuumi can speak four languages, namely Japanese, English, Malay, and Chinese. This actress in a drama series named “J.K.K. season 2” (Hachamecha village) went back to Japan when she was 16 years old. She will go on to compete in the Miss Universe 2018 competition.